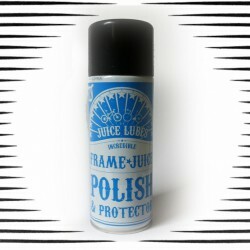 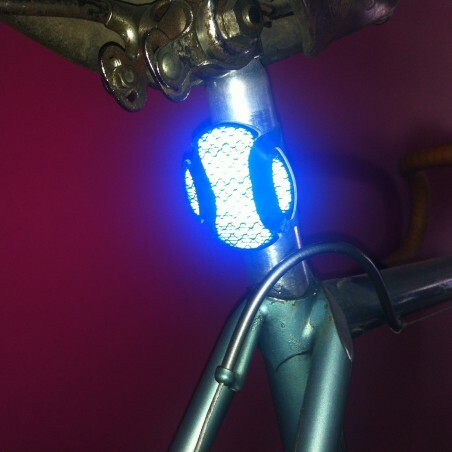 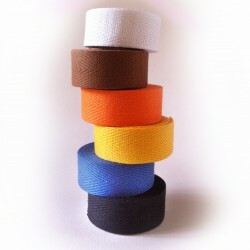 Accessoires utilesDes bricoles pour faire plaisir à votre vélo ! 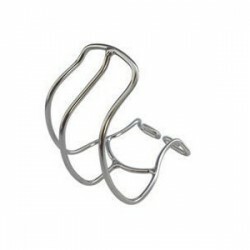 Beautiful pair of japanese foot cage. 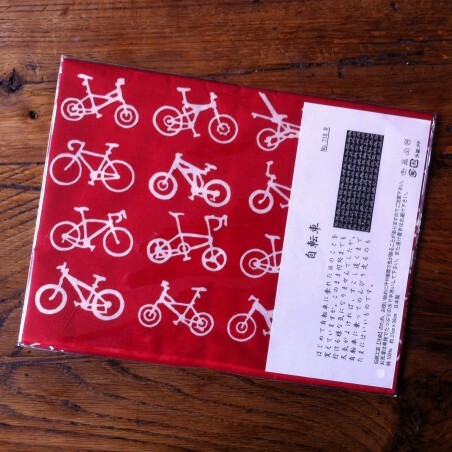 Hand mad in Japan, a traditionnal dyed towel. 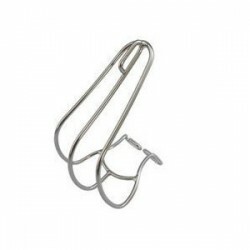 Stainless steel fenders 650B for touring bikes. 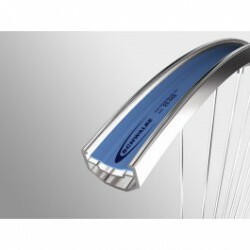 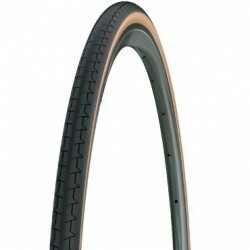 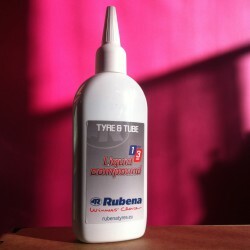 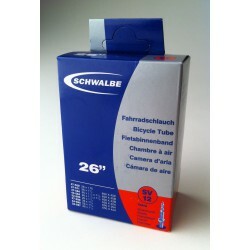 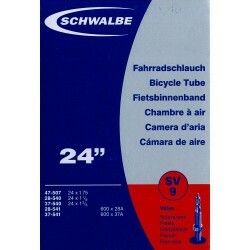 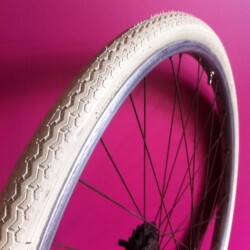 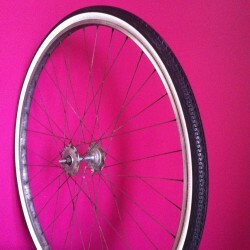 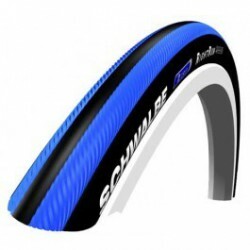 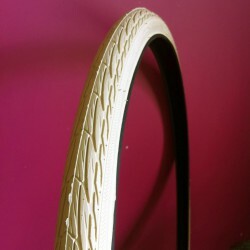 tube SCHWALBE SV12 - 26 "
L'anti-manuel du cycliste urbain Hugues Serraf. 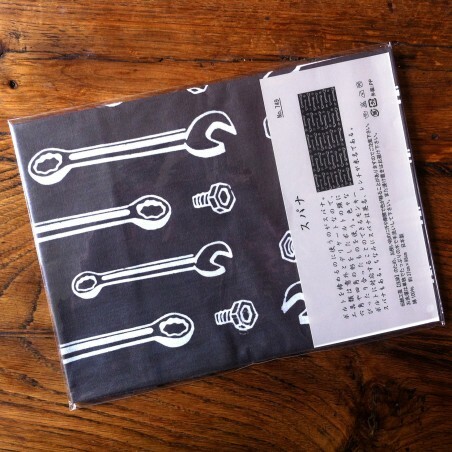 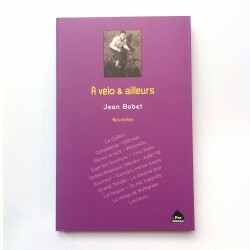 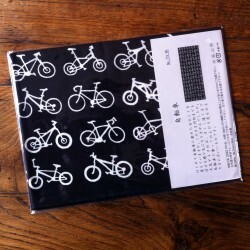 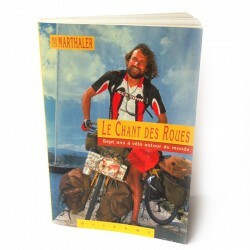 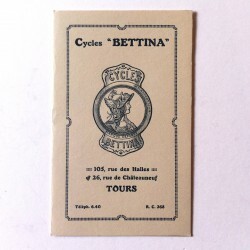 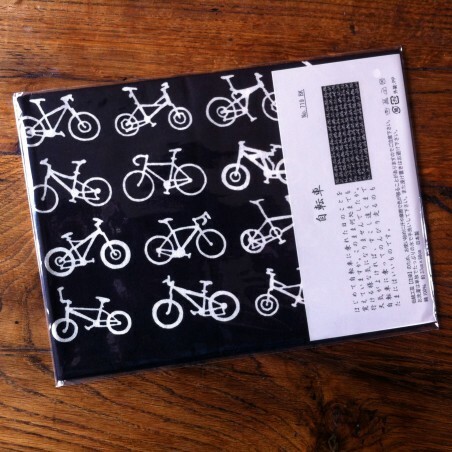 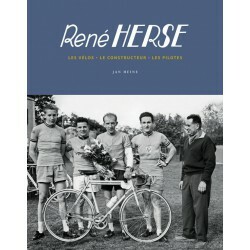 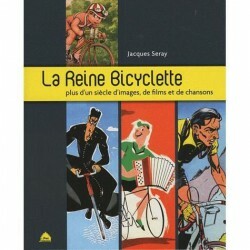 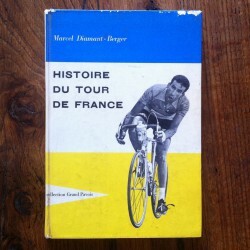 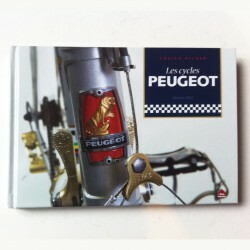 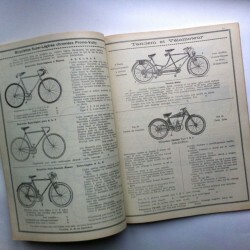 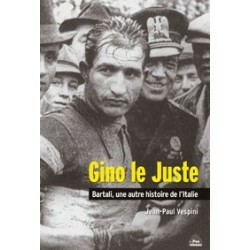 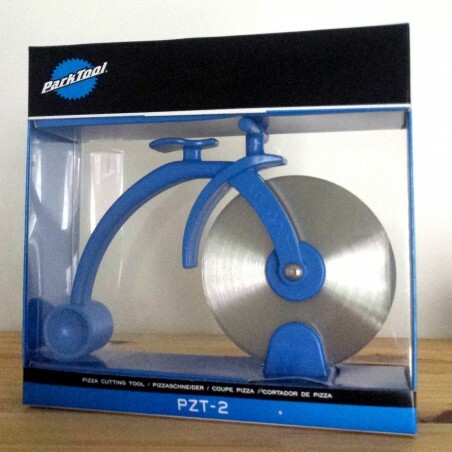 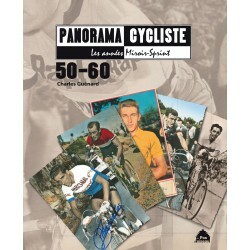 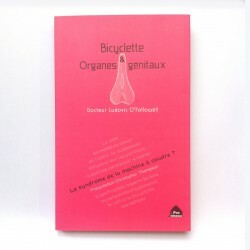 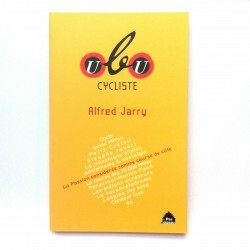 A brand new old french bicycles and parts books. 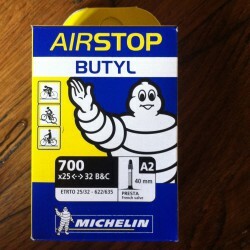 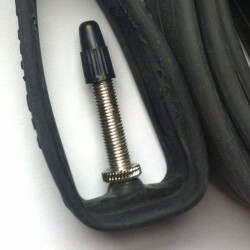 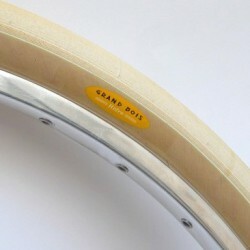 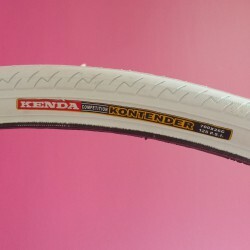 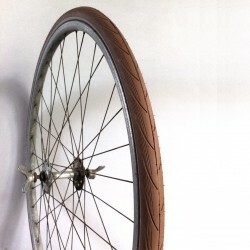 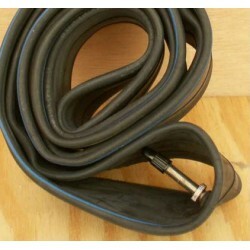 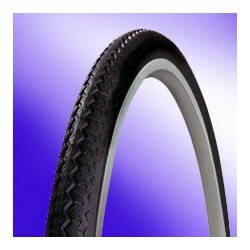 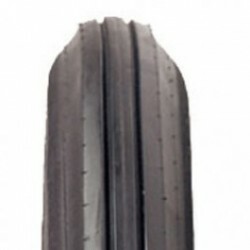 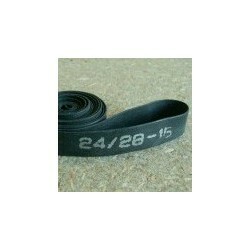 Folding Tire GrandBois, 42-584, 26 x 1 1/2, 650x42BGreat tire for beautiful bicycles.made in Japan. 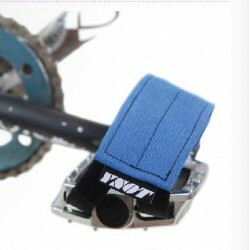 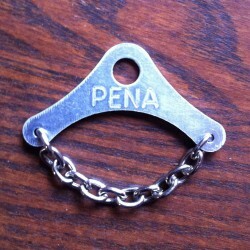 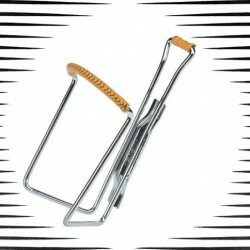 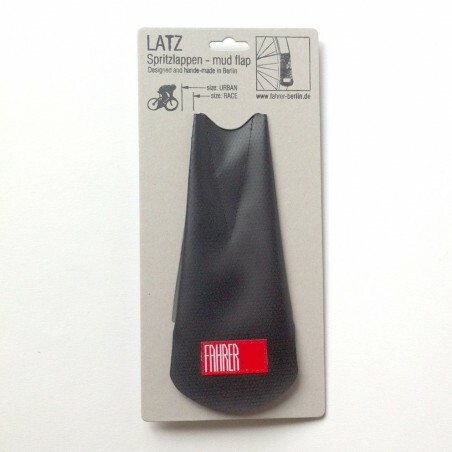 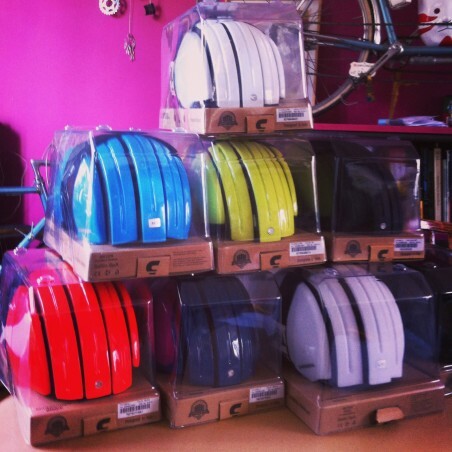 Specialist accessories for unique bikes. 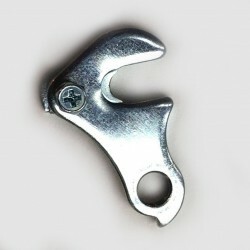 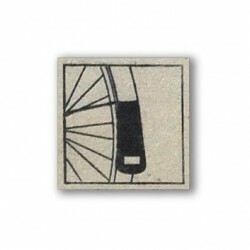 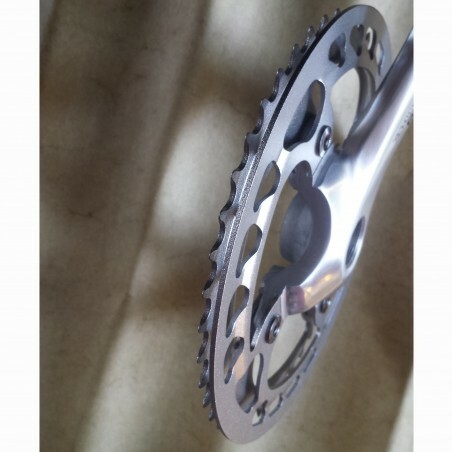 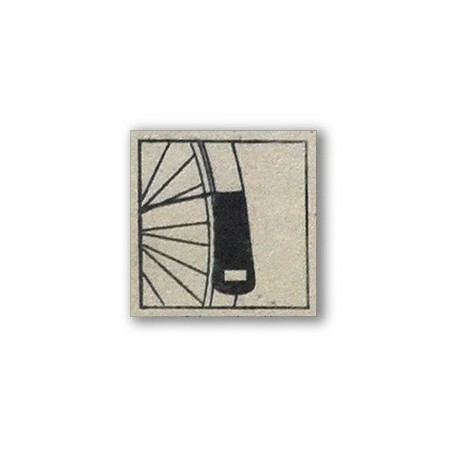 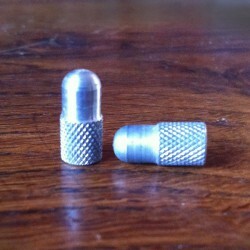 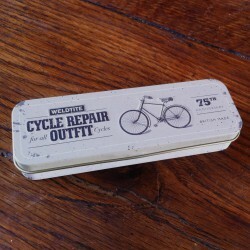 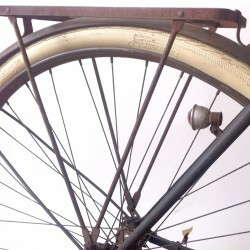 The Vélographe found for you items creators, designers, and old collectible parts for bicycles. 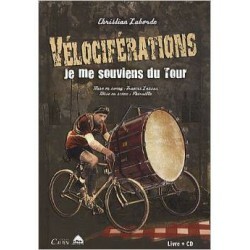 The vélographe sells and rents bikes for movies. For any questions, please, contact us +33 (0)6 62 01 34 77. 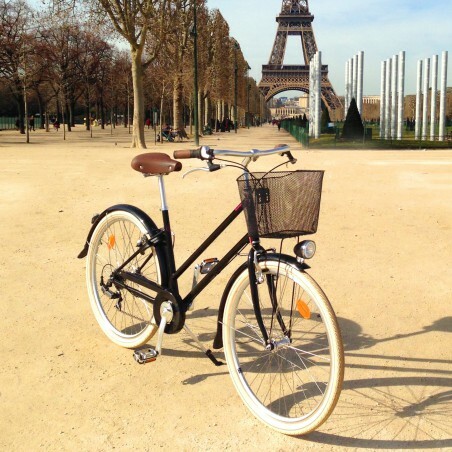 Road, town , speedway or anywhere else, we ride. 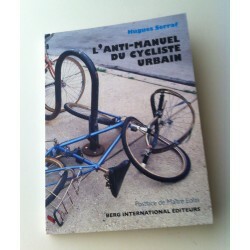 © 2013 Le Vélographe - Tous droits réservés.